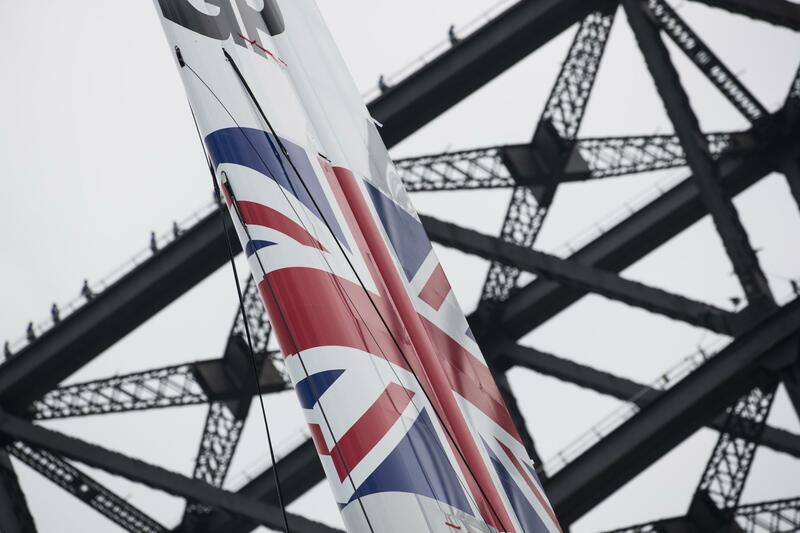 SailGP and the Great Britain Team are coming to San Francisco – SailGP is sailing redefined. Established in 2018 and headquartered in London and San Francisco, SailGP is an annual, global sports championship featuring bold, cutting-edge technology and awe-inspiring athleticism. The fan-centric, inshore racing takes place in some of the most iconic harbors around the globe and culminates with a $1 million winner-takes-all match race. Rival national teams from Australia, China, France, Great Britain, Japan and the United States battle it out in identical supercharged F50 catamarans, engineered for intense racing at electrifying speeds exceeding 50 knots (nearly 60 mph/100 kph). The Department for International Trade have arranged a unique opportunity for GBx members to meet and hear from the Great Britain SailGP team. The team comprises some of the country’s top sporting talent and brightest young stars, with a glittering trophy collection, including five Olympic medals and 17 world championship medals. CEO and ‘Wing Trimmer’ Chris Draper brings with him vast experience from two America’s Cup cycles and most recently as sailing team manager and wing trimmer with Softbank Team Japan for the 35th America’s Cup. Olympian, current 49er world champion and world No. 1 ranked 49er sailor Dylan Fletcher takes the reigns of the revolutionary F50 as helmsman. With tactician Stuart Bithell by his side (also his crew partner in the 49er and a Silver Medalist himself), these two guys will form a formidable strategy duo. The team will rely on powerhouse and Olympic gold medal-winning rower Matt Gotrel in one of the two grinding roles onboard the boat, with Richard Mason, of Extreme sailing series fame, taking up the other grinder role. With thanks to our hosts and sponsors – St Francis Yacht Club and Department for International Trade.